Having problems with your current supplier? We now offer a full line of great quality T Shirts, Polos, Denims, Jackets, Sweatshirts, hats, and much, much more. Browse our online catalog for more information. If you are looking for something specific and you just can't find it in one of our catalogs, give us a call. 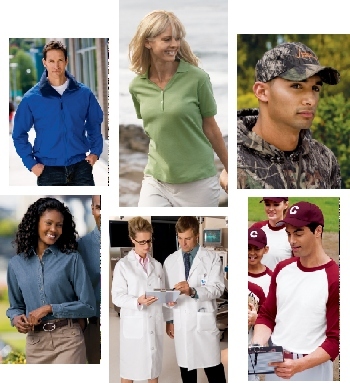 We deal with hundreds of suppliers of nearly every clothing item imaginable. Sometimes what you are looking for simply isn't made but sometimes it is and we can help you find it.